When you operate a medical facility, planning for a move can seem like a daunting task. At Don’s Moving & Storage, we have highly-qualified Latham medical movers with extensive knowledge and experience who can make your relocation a more efficient and streamlined process. As a leading Latham medical moving company, we’ve been providing customized moving and storage solutions for local physician offices, labs, and other facilities. 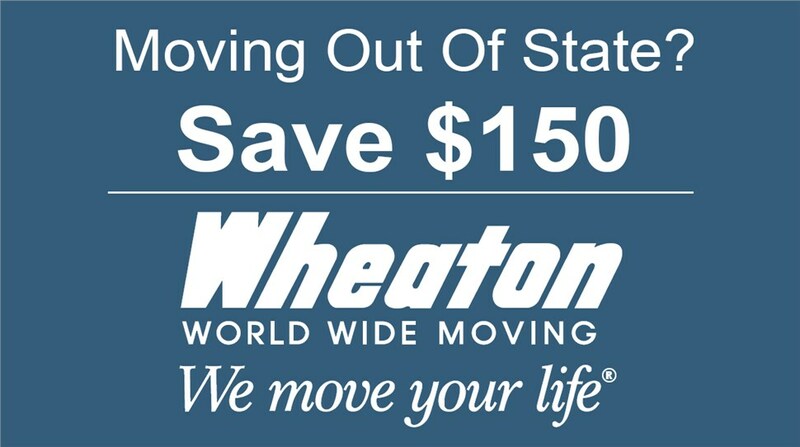 With a focus on minimizing downtime, our professionals ensure a move that meets your scheduling and budgetary needs. When choosing your medical movers in Latham, NY, you want to make sure they have experience and knowledge of more than moving items from one location to another. At Don’s Moving & Storage, our Latham medical equipment movers are extensively trained and have knowledge of medical technology and medical facility layouts. We can help you configure everything from your waiting room to patient exam rooms, ensuring your experience is hassle-free. Ready to learn more about the service benefits and amenities of choosing Don’s Moving & Storage as your Latham medical moving experts? 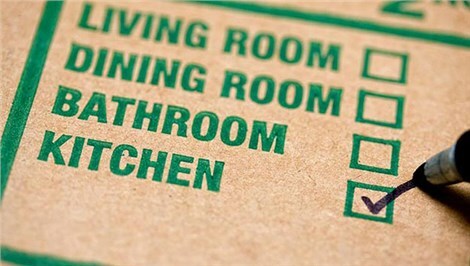 We’d love to discuss your upcoming move and how our services can help you, so give us a call right away. You can also take a moment to complete our convenient online quote form to request additional information and your free, no-obligation estimate of costs.